“Whatever burdens my fellow caregivers struggle with, I can help. I’m willing to put it all out there.” So says Peter Rosenberger in the introduction of his book, Hope for Caregivers. When Peter married Gracie over thirty years ago, he knew she had some medical issues resulting from a near fatal car accident she was in at the age of 17. The full impact of those issues did not hit him until a medical crisis shortly after their marriage. Suddenly he knew that his life would always center on taking care of Gracie’s medical crises, and that truth overwhelmed him. To this date, Gracie lives 24/7 with excruciating pain, is a double amputee, and has had 78 surgeries with more in the future very likely. In this interview, Peter candidly discusses the pressures a caregiver experiences when solely responsible for his or her spouse’s physical needs. He humbly admits that he has made every mistake possible, and is passionate about helping other caregivers avoid those pitfalls. Peter’s sense of humor makes his sometimes tough counsel easy to swallow, and results in hope for the caregiver that is drowning in exhaustion, regrets, anger, grief, and who may be longing for something better. For more hope and help from Peter, visit the Caregivers with Hope website (caregiverswithhope.com). Caregivers With Hope offers helpful tools to families, clergy, counselors, medical practitioners, employers, and businesses that are faced with addressing the needs of the caregiver. 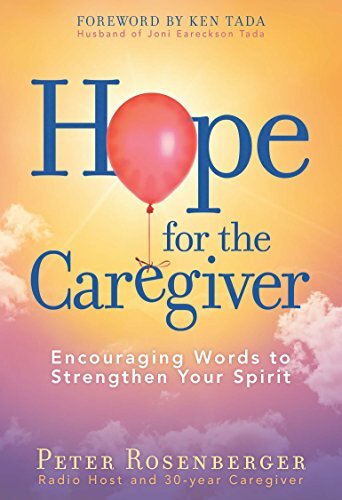 Peter is the founder of Caregivers with Hope and author of Hope for the Caregiver. 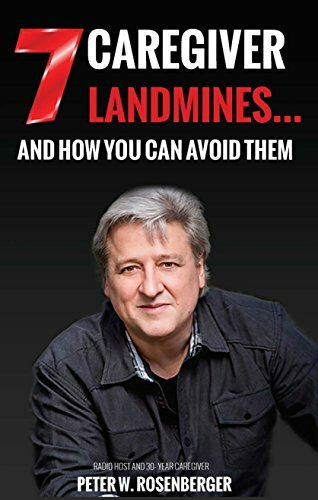 He also has a syndicated radio show where he offers practical help for caregivers. Peter co-authored Gracie: Standing With Hope, and is the co-founder of Standing With Hope, a non-profit organization that provides prosthetics to people in Kenya (standingwithhope.com). How do you find purpose when you are in excruciating pain 24/7, survived 78 surgeries and most likely face more? Add to that your status as a double amputee. In this interview, Gracie Rosenberger, who was 17 when she was in an almost fatal car accident, shares what life and marriage is like with such challenges. 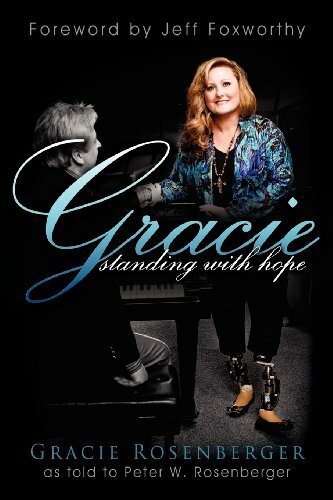 Gracie’s story reveals a woman of strength and determination in the face of impossible obstacles.